Companies are using XML to send application data to business applications and to browsers. So to get there, a wide variety of inexpensive tools for parsing and transforming XML documents are available. This is fortunate because many legacy applications use flat files to import or export data. (Flat files are files which have not been indexed like a spreadsheet.) So, converting data to XML format is necessary when working with flat files to send data to XML-capable applications. The reverse, likewise, will need to occur: XML documents have to be converted into flat files so they can be imported into legacy applications. You can see an Introduction to XML Code and An Introduction to XML here. Flat files find a use in many enterprise applications. For example, CRM systems, ERP systems, and EDI translators use flat files to import and export data. CRM, or Customer Relationship Management, is a company policy designed to reduce costs and increase profitability by solidifying customer loyalty. Enterprise resource planning (ERP) is a business strategy that integrates planning, manufacturing, distribution, shipping, and accounting into a single system. Electronic data interchange (EDI) is the transmission of data between companies by electronic means. 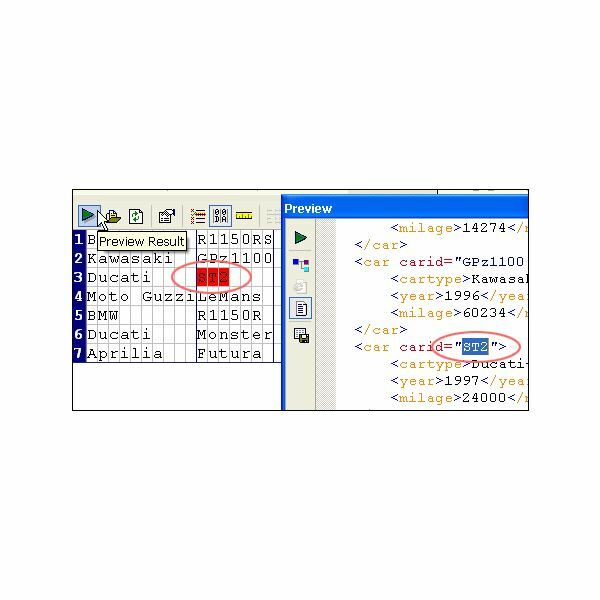 Convert to XML is a visual tool for taking custom XML converters for use in legacy data integration. You can use the hundreds of built-in XML converters that are included with the program. The converter will allow you to work with flat files as well as a variety of other formats like EDIFACT, IATA, X12, or EANCOM. You can convert these into an XML format to be used in a Java or Microsoft .NET application. Using Convert to XML software allows the conversion to take place much faster and it can also convert many other types of files. 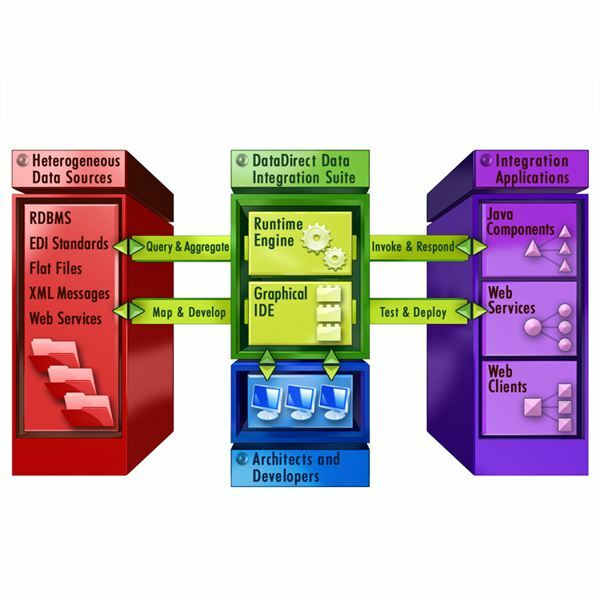 This image shows how the data is transformed from one format into another. This is the essence of a data conversion program. XML (eXtensible Markup Language) is a programming language standard that is used for data interchange, and it can be useful especially when dealing with disparate data platforms. There are different ways to convert data. One is by hand, and the other is with processing software that makes the conversion possible. XML is growing in popularity because it can take any form of data and make it available into another format.